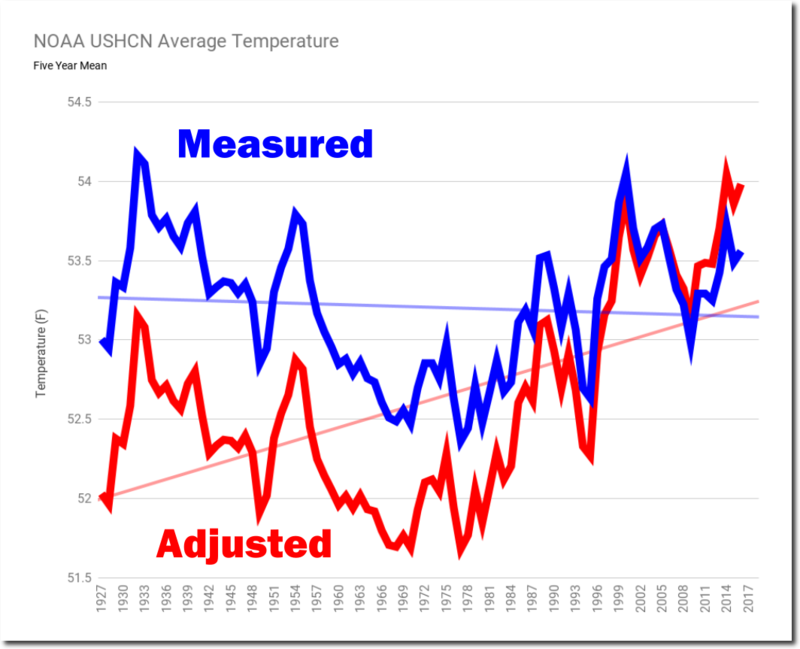 The United States Historical Climatology Network (USHCN) is by far the best temperature data set in the world, and it wrecks the global warming scam. Climate scientists massively tamper with it, and Mosher is raging against it on twitter today. The Ministry of Truth is getting very desperate, and is trying to make USHCN disappear. Do you typically download updated datasets via subscription or is there some other method you can get the temp data for no cost? Don’t see why you should give Mosher any attention. He has been irrelevant for quite some time, reduced to rambling drive by quips for the most part. Mathematical mathurbation is his specialty…everything he touches needs to be “adjusted, homogenized, interpolated, tob’d etc. What a mess…..He and his buddies are so far down the rabbit hole there’s no hope. He is the master of mathematical masturbation! I know you’ve analyzed stations that have been online in both recent years and the distant past/early twentieth century. Does this mean that those stations have continuous daily temps through that entire time period? Are there stations in the network that have been more or less continuously online, collecting daily data more a hundred years or more? I can’t see any kind of “inhomogeneity” or data integrity argument surviving the trends derived from century old, maintained stations with consistent daily min/max readings. How did you get this graph? Is this a compilation of Tony’s USHCN program? I just got the clinical data from my major study that proves that the stated null hypothesis is correct – ten years of effort proves that there is no difference. Millions spent, hundreds of thousands of work hours expended, hundreds of very sick patients inconvenienced. But the study had never been done before in a randomized, double blind fashion and the results are clear – Nada. I want to kick the dog and yell at the sky and pick a fight with a very small man. I am the lead author or contributing author on papers that have been cited hundreds of times. I could do some data “adjustments”, make some “arrangements”, get some “consulting” and “grants” to espouse a new and clever “method” to parse the data. It is very tempting when a sack of $cash$, and professional status, and future funding, is offered to “re-evaluate” the data. This tempts me a lot more than to admit “I was wrong”. Painfully, research associates with young families must find another job (I want to throw up). So I am sorely tempted to take the easy route, but I know that altered data and bought opinions are a cardinal sin. I do not want to end up in Dante’s lowest level of hell. 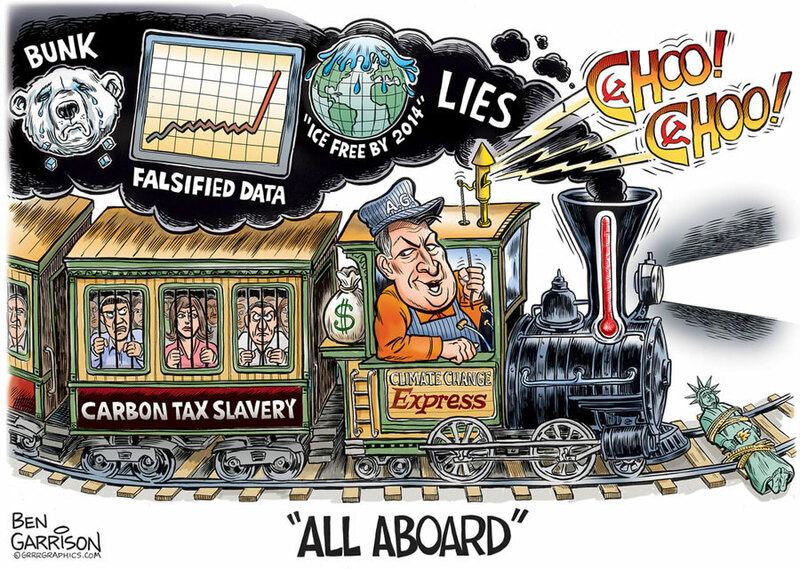 I want to thank Tony for pointing out that the adjusted climate data does not conform to the existent historical climate record. I learned something. 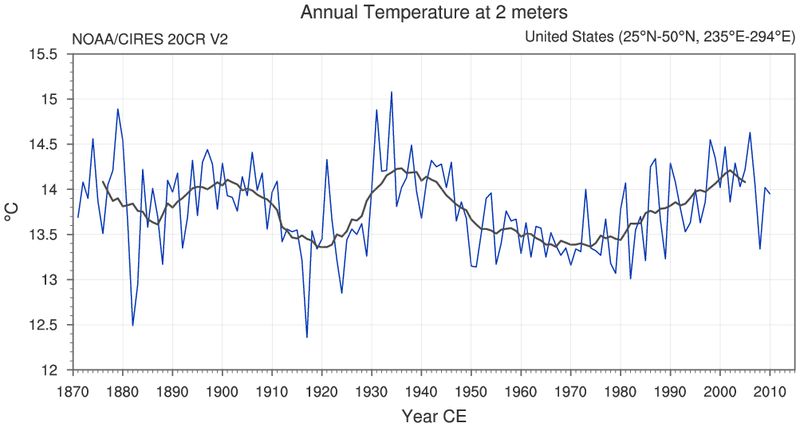 I laughed at the climate-scientist data machinations – now, I have pity. Good on you Tom. The temptation is great, but the personal price of selling out your values is very high. They are far past being deserving of pity. 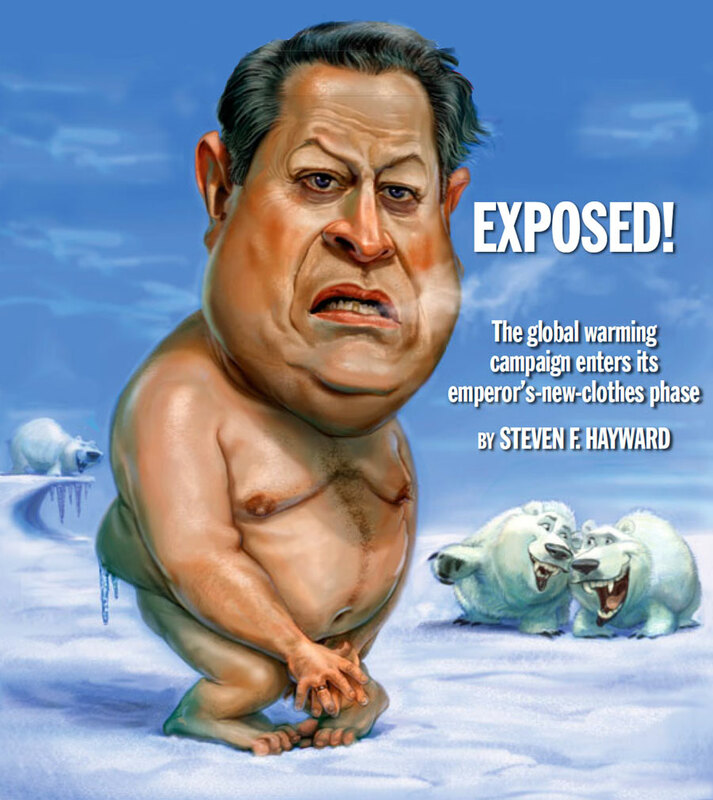 The climate cabal and their associated hangers-on are dangerous and evil. They are not practicing science. They are involved in an international seizure of power. And they’ll do it at the point of the sword, with violence. They are very explicit about this. No need to pity them. Despise and counter-act. Congratulations on your confirmation as a real scjentist, Tom. That is not an easy exam you just passed. Lots of people flunk it!